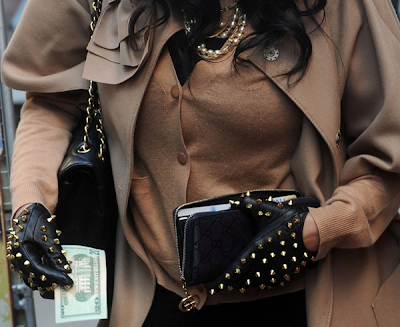 Okay guys, I have to say - I'm totally into gloves right now. I bought one in pvc patent leather, metallic gold & even animal print in the past few weeks! I'm just addicted! 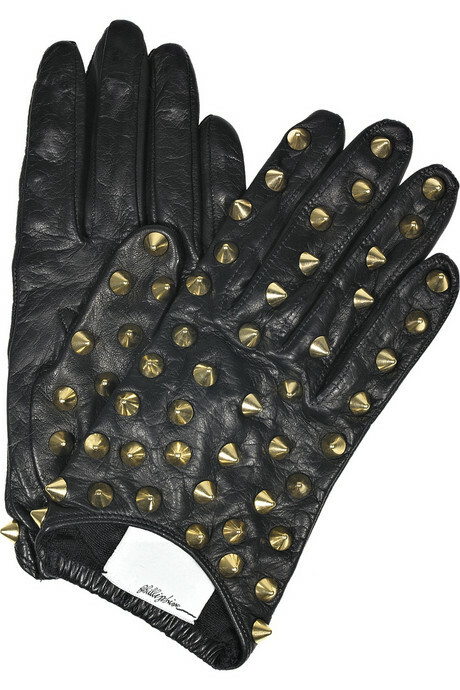 Gloves can really give your outfit that finishing touch, and of course shield your hands from the terrible cold weather! My post today will be about my most favorite pair of gloves that were ever created, these 3.1 Phillip Lim Studded Leather Gloves. It was love at first sight. It really was! I originally wanted to include this in one of my Wishlist posts, but I just couldn't help myself, so I made a whole post about it! 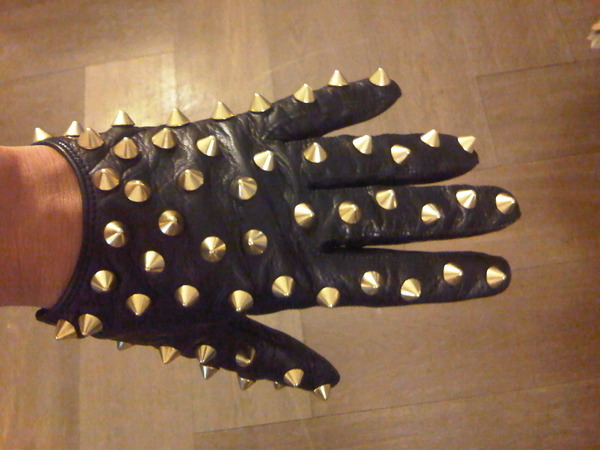 You don't have to wear any bling or any detail if you have this glove on, it just screams fashion! I have wanted them eversince I first saw them, and I won't stop until I get my hands on a pair... or something similar anyway! I might even make a DIY project and create my own, that's how much I just adore it. Here is Kim Kardashian wearing these Phillip Lim beauties. Don't you just love how they really give her outfit that rock chic touch? I'm definitely loving it! Beyonce also sported the very same gloves, but I just absolutely HATE how she ruined them by wearing this weird blueish tweed jacket & bright blue Balenciaga bag. 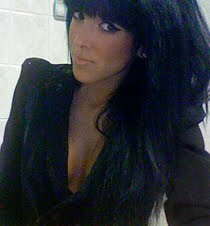 She should have stuck to something plain and simple like Kim.